PAKISTAN has opened one of its 11 air routes for west-bound flights from India and airlines such as Air India and Turkish Airlines have started using it, said a senior Government official on Saturday. “Pakistan has been opening its airspace in tranches. On Thursday, it opened one of the 11 routes for west-bound flights. Therefore, airlines such as Air India and Turkish Airlines have started using it,” he said. 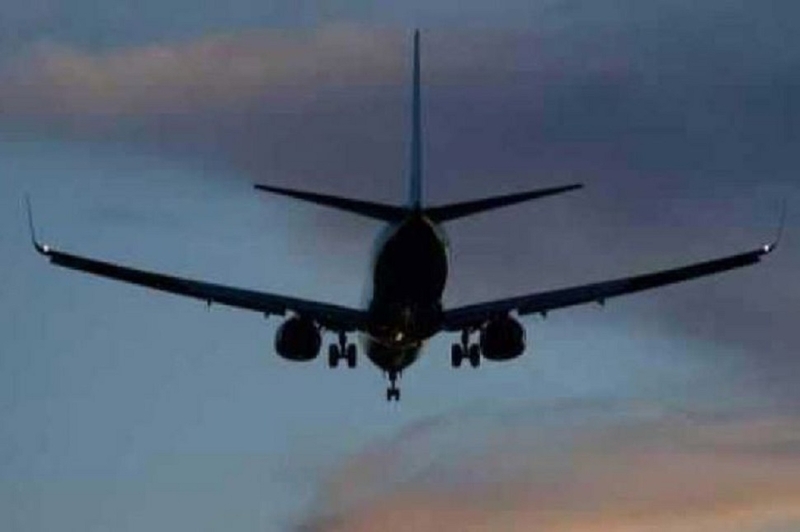 Even though the route P518 was opened on Thursday evening, American airline company United Airlines announced on Friday said its flight connecting Newark airport and Delhi airport has been suspended for two weeks. Pakistan had kept its airspace fully closed after an Indian Air Force strike on a terror camp in Balakot on February 26. However, Pakistan on March 27, opened its airspace for all flights except for Bangkok, New Delhi and Kuala Lumpur.